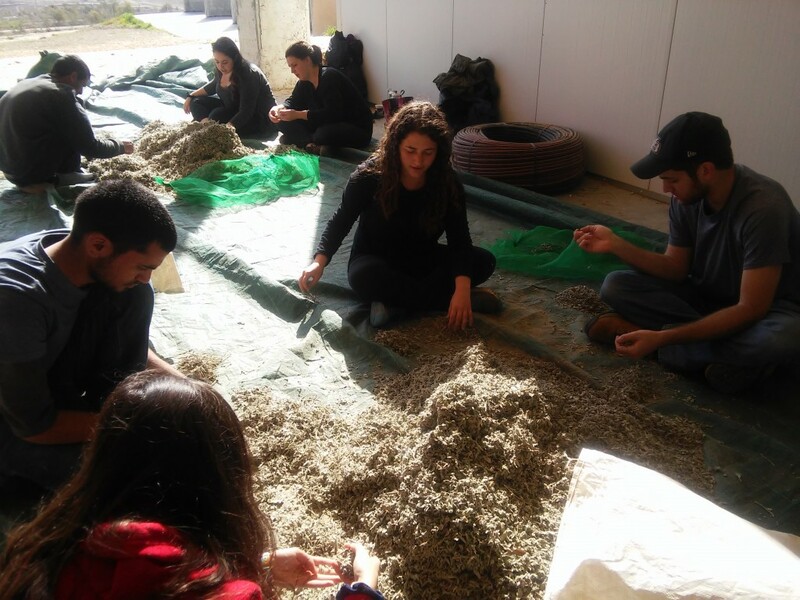 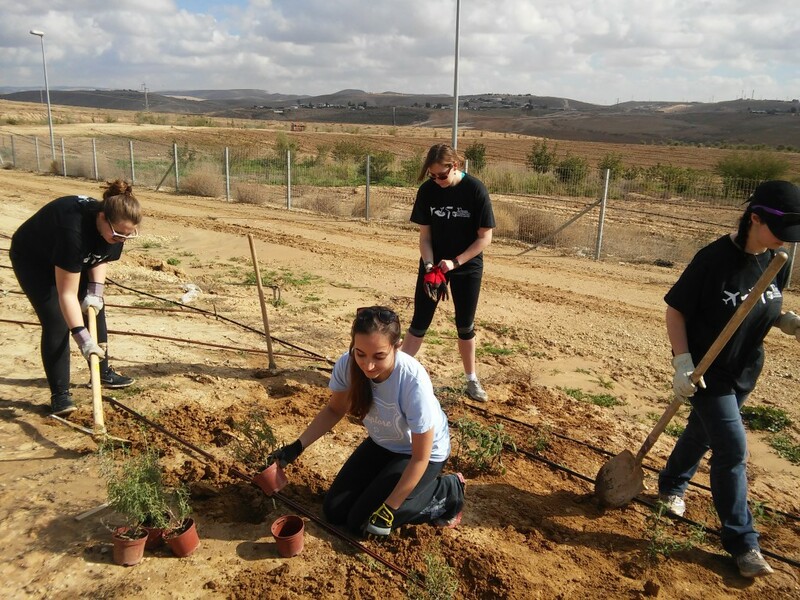 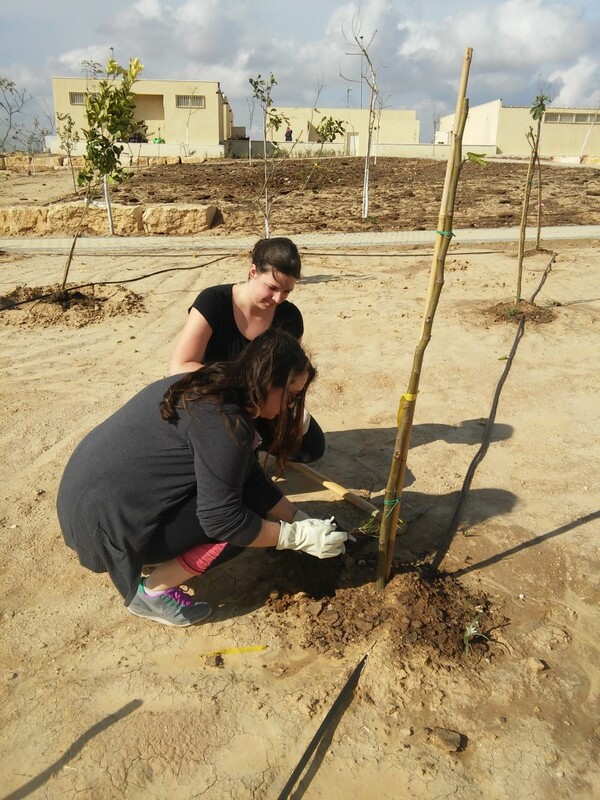 A group of 40 American young people on a JNF-USA-sponsored Israel trip volunteered for a day at Project Wadi Attir in order to contribute to the Bedouin community. 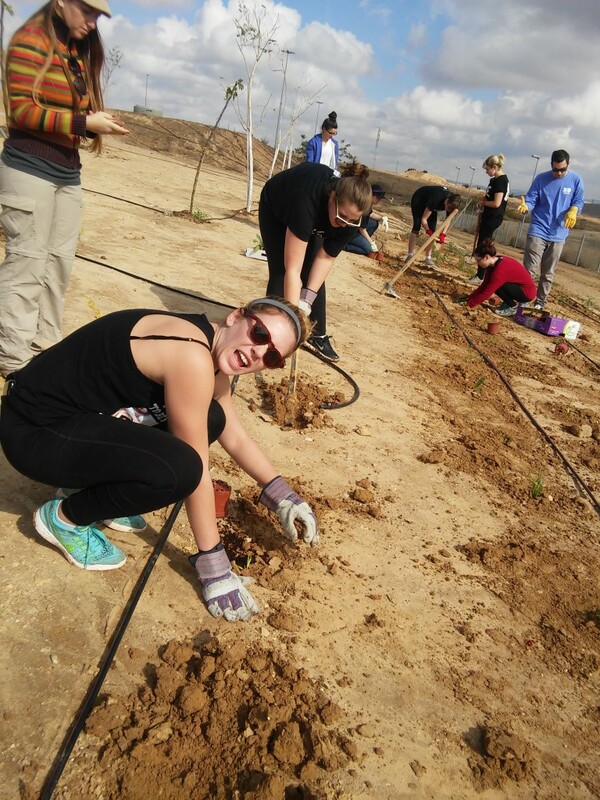 Members of the group worked on landscaping efforts around the Visitor’s Center, cleaning and goat milking in the animal pens, and processing and sorting medicinal herbs. 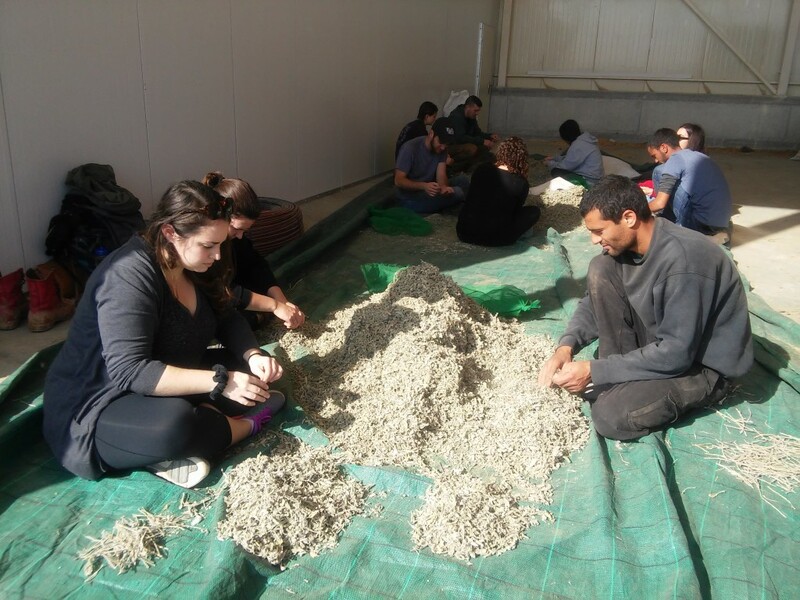 JNF-USA is a longtime supporter of the project.